Currently, more than 75 percent of all citizens in the European Union live in cities (source: statista), and the trend is increasing. This trend will further strengthen the pressure on urban logistics, which has already increased significantly due to the boom in e-commerce and increasing demands on air quality. The solutions are as diverse as the general conditions of the cities. Not only is the flood of parcels increasing, but also the quantity of general cargo. Retailers fill their inventories more frequently, more flexibly and in small parts, which is due, among other things, to the procurement form Click & Collect. Items ordered online can be picked up at a retail store, which saves the customer postage. Municipalities are responding with driving bans and access restrictions, which have been implemented in approx. 500 cities within the EU in the meantime (source: www.urbanaccessregulations.eu). Among others, the winners of the “Sustainable Urban Logistics” competition, which the Federal Ministry of the Environment had announced together with the Federal Environment Agency, will be on site. 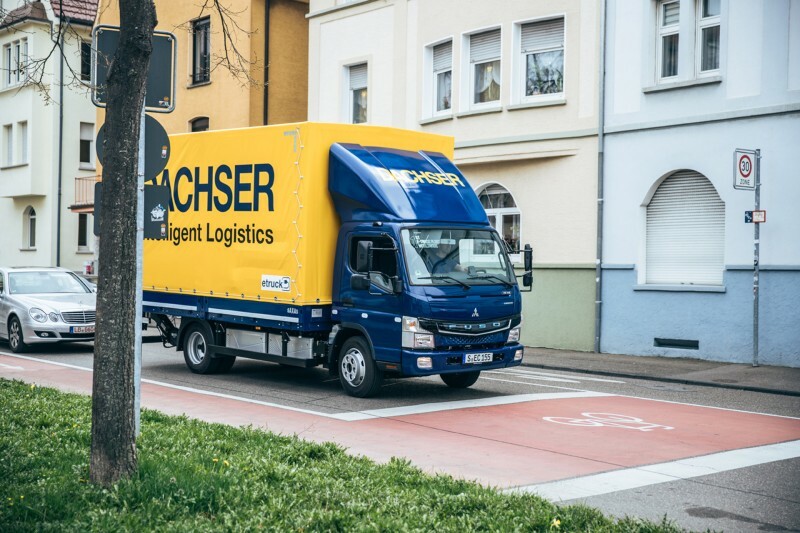 This includes the logistics service provider Dachser, which has defined an emission-free delivery area for parcel consignments in Stuttgart's city center and has permanently integrated it into its network. “Dachser Emission-Free Delivery” uses lightweight electric trucks and will use medium-weight ones in the future with a total weight of up to 18 tons and combines them with cargo bikes and micro-hubs. In this way, palletized parcel consignments are delivered without emission. It is already clear today that Dachser will extend its delivery concept to other cities as well. 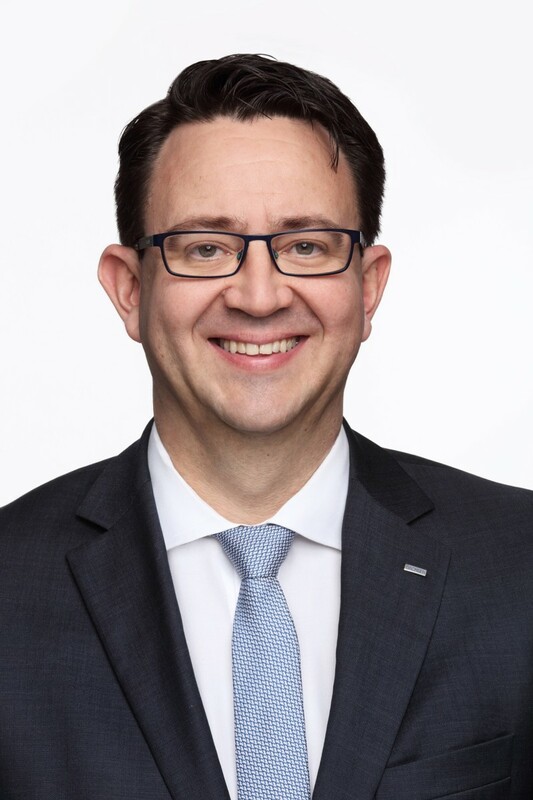 “We have developed a toolbox for this with measures that our branches can use,” Stefan Hohm explained, who is responsible for the Corporate Unit Corporate Solutions, Research & Development, at Dachser. For example, the City Distribution Toolbox provides tips of how to collaborate with municipalities and which emission-free delivery concepts are available. “No uniform master plan for all European cities is possible, because each municipality has its own topographical, political and legal framework,” Mr. Hohm emphasized. The Fraunhofer Institute for Material Flow and Logistics IML was also among the winners. Its proposal: better use of daytime and nighttime to relieve inner cities. The logistics concept GeNaLog (low-noise night logistics) relies on electric trucks, noise-optimized vehicle floors and loading aids as well as on specially trained drivers. A five-week test in actual practice conducted by REWE in Cologne produced very positive results. “The test phase with the electric truck and the low-noise technologies ran without major difficulties. Residents were enthusiastic about the low-noise technology and did not complain at any time about disturbances to their peace and quiet,” Daniela Kirsch reported, a research assistant at Fraunhofer IML. The special prize for a visionary approach to underground transport via pipelines was also awarded to Fraunhofer IML. The “Smart City Loop” transports the goods on load carriers from city hubs on the outskirts of the city to micro depots in the city center. The system can also be used vice versa, for example, to deliver empties and returns to the outskirts of the city. This is very reminiscent of the Hyperloop plans in the port of Hamburg. Those in Hamburg wanted to build a 100-meter-long test line between the container terminal Altenwerder and a transfer station for approx. seven million euros. A self-propelled capsule weighing 25 tons would then move through the tunnel, in which the incoming sea containers are transported away from the quay edge at high speed. The ideas of the University of Duisburg-Essen are also visionary. The transport physicist Professor Dr. Michael Schreckenberg wants to open up the third dimension for urban logistics. He is researching the use of delivery drones intensively and refers to the Vision Van developed by Daimler. This has a fully automated cargo hold and integrated drones for autonomous air delivery. The Volocopter, an autonomously flying air taxi, or the cableway system of the Bolivian city of La Paz, which is considered the largest urban cableway network in the world, are just as practical. “However, many legal questions still have to be clarified concerning delivery by air in cities,” Prof. Schreckenberg admitted. Conclusion: There are a number of solutions to the challenges of urban logistics, some of which have already proven their worth in practice. However, no master plan is possible for all cities and regions. 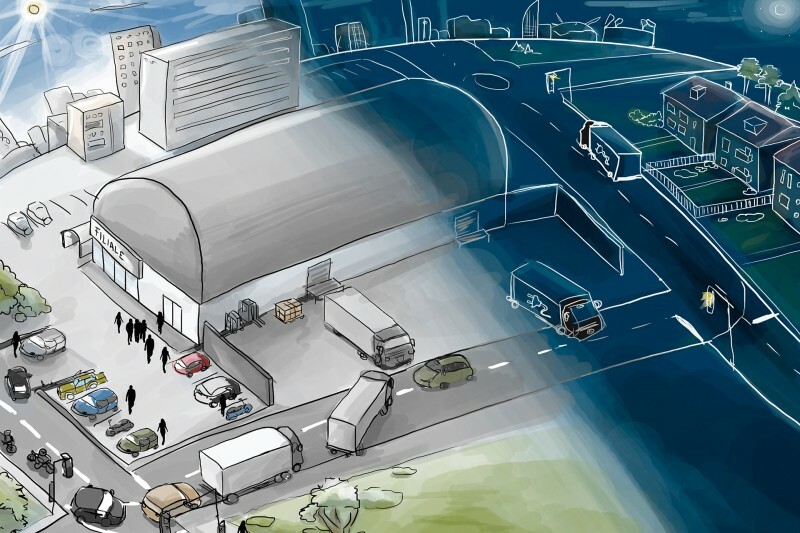 As a result, the question remains exciting concerning with which measures the individual municipalities and logistics service providers will react to the growing demands of mobility, readiness to supply, climate protection and emission protection. Many solutions will be on display at transport logistic 2019, and city logistics also will play an important role in the conference program. 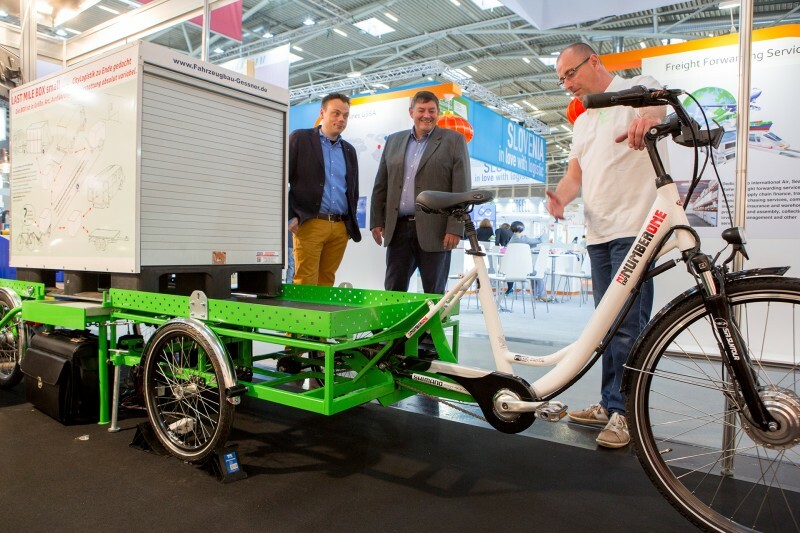 Cargo bikes and many other solutions for urban logistics could already be seen at transport logistic in 2017. “Dachser Emission-Free Delivery” combines lightweight and medium-weight electric trucks and will with a total weight of up to 18 tons and combines them with cargo bikes and micro-hubs. 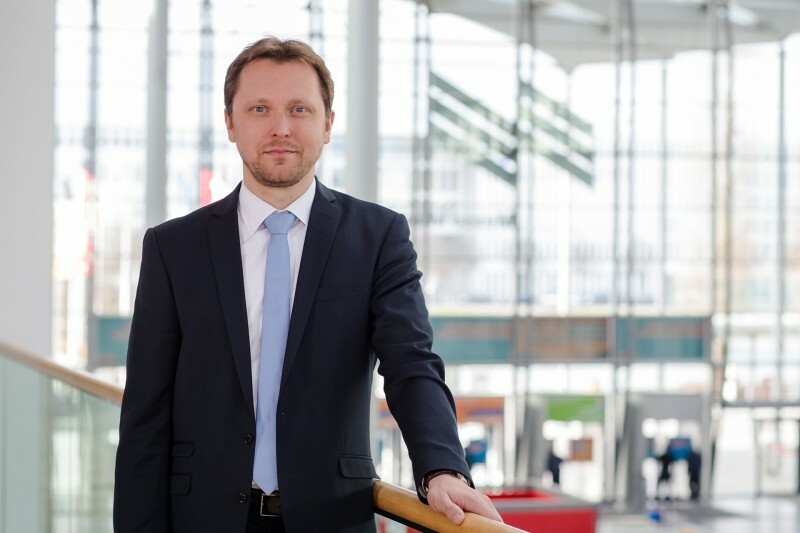 “transport logistic will show many new concepts to prevent the impending collapse of urban supply,” Stefan Rummel, Managing Director Messe München, stated. 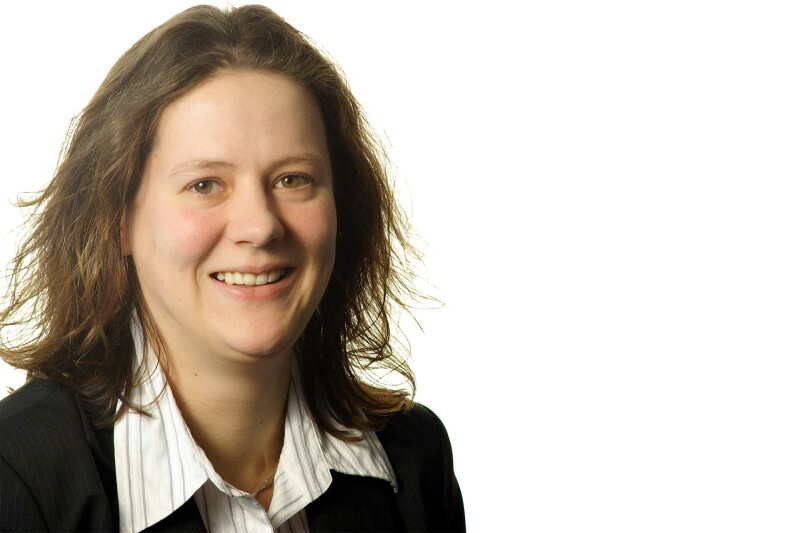 “Residents were enthusiastic about the low-noise technology.” Daniela Kirsch, a research assistant at Fraunhofer IML. “Each municipality has its own topographical, political and legal framework.” Stefan Hohm, Corporate Unit Corporate Solutions, Research & Development, at Dachser.